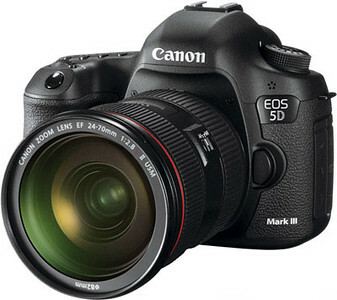 This camera replaced the Canon 5D Mark II, and I recommend it to photographers who want an extremely versatile photographic tool that is capable of great results in many shooting situations. Recently I bought the new Canon 5DS R with Low-Pass Filter Effect Cancellation. The main reason I bought this camera is because the 50MP resolution which is a must for bigger printings. 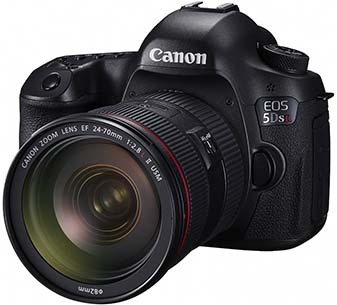 For landscape photographers, commercial and still-life or fine art photographers whose livelihood depend on delivering the sharpest of images, the Canon 5DS R has the technology to deliver the goods. This is an excellent but expensive piece of equipment, priced at $6799 this camera is for people that really don't have limited budget or like me that sometimes spend too much money in hobbies. 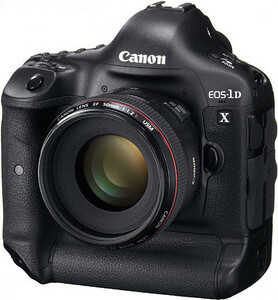 The camera is extremely fast up to 14fps, which is a must have for sports and wildlife photography. Canon was always my first choice when I was buying new lenses, but I wasn't completely happy with the color reproduction and the edge sharpness in the pictures, so I decided to try a different brand. I always heard Zeiss lenses were really good, but I wasn't that sure until I got this lens. 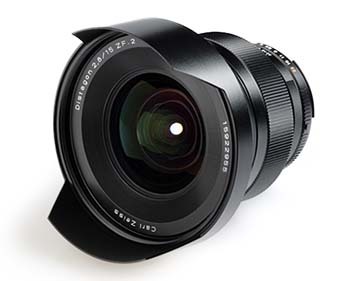 This lens is unbelievable sharp corner to corner as everybody claims, but it is not as wide as the Canon 16-35mm f/2.8L II USM I was used to, that's why I decided to get the Zeiss 15mm Distagon f/2.8. This super-wide angle lens is the one I mostly use for the landscape photographs, not only because its really wide but because this lens is extremedely sharp corner to corner compared to other Canon lens I've used. The color reproduction of this lens is quite different and somehow unique. The lens has manual focus only, which it took me a while to get used to it, but the focus ring is amazingly smooth and focusing to infinity is much easier than in a Canon lens. Forget about the manual focus, Zeiss lenses have a hyperfocal distance scale on the lens which I use most of the time. Love it! 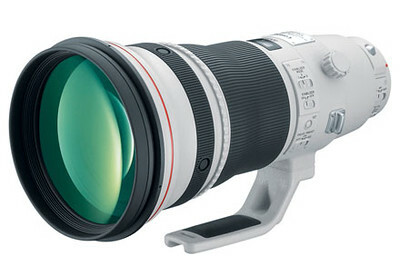 This lens is a monster, it weighs around 8 pounds and costs the same as a cheap car so think about it, you cannot drive this beauty but you can get amazing sports and wildlife shots, it is really fast at 2.8 and it takes extremely sharp images. 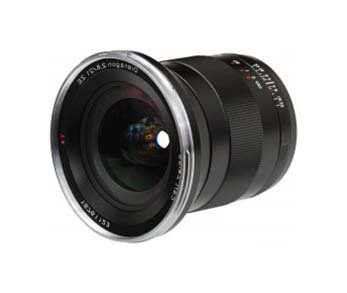 Check the lens price on Amazon or B&H Photo. I've always been a fan of Gitzo tripods and heads, these tripods are absolutely sturdy and of course you will enjoy them even more if you buy the carbon fiber ones, you definetely won't regret the extra money you will pay for. Few years back I discovered the Really Right Stuff products and let me tell you their tripod ballheads are excellent, so I got two different models one for each tripod.